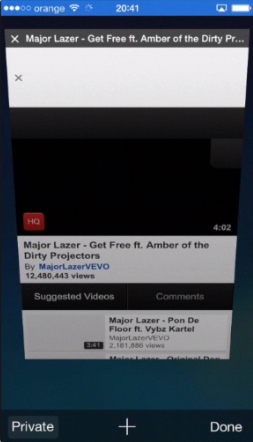 In this tutorial, you will learn how to use private browsing on the iPhone running on iOS 7. When you use your friend’s iPhone or share your iPhone with your family, revealing your browsing history can be avoided. Here’s how to do it, step by step. Step 1. One – tap your “Safari” icon. Step 2. 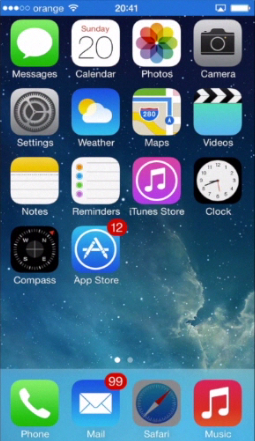 Two – tap on the “tab” icon located at the bottom right. Step 3. Three – tap “Private” button at the bottom left. Step 4. 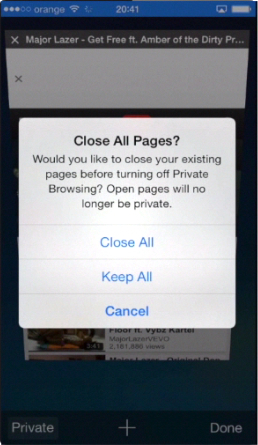 Four – “Safari” will ask you whether you want to close all pages. Tap “Close All” to make sure that you leave no traces. Step 5. Five – start your private browsing. Step 6. After you browsing session, the history stays clean. What happens in Vegas, stays in Vegas. De-activate the feature in the same way you’ve activated it – just tap “Private” again. Step 7. A special case of private browsing is deflecting the tracking grip that advertisers hold on you to find out about your preferences and your history. You can obtain this effect by going into “Settings”, “Safari”, and turning on “Do Not Track” feature in the “Privacy & Security” section. Step 8. 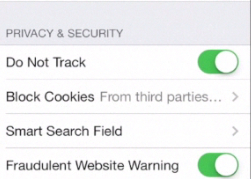 In order to deflect cookies storage, select which kind of cookies you want to block or allow. 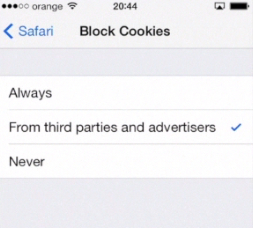 You can choose to always block them, block just advertisers’ cookies or don’t block them at all. Step 9. 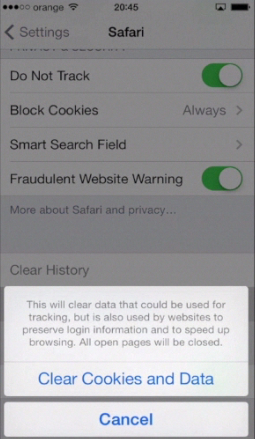 Last but not least, history and cookies data can be cleaned from the same place as always in iOS 7: “Settings”, “Safari”, “Clear History” and “Clear cookies and Data”. Result: Enjoy your anonymity with private browsing.